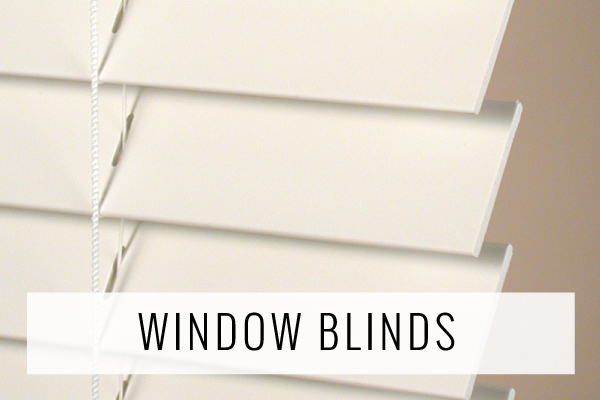 The Vertical Factory has been supplying Santa Clarita residents and businesses with the highest quality window shades, blinds, and shutters available since 1991. Call today and setup an appointment to visit our Santa Clarita showroom, and count on nearly 25 years of experience to beautify your home with custom window treatments from The Vertical Factory. Ask for your free in-home or on-site consultation. Our professionals will help you choose the right products for your home or business, professional measure and provide the expert installation needed for a proper fit. 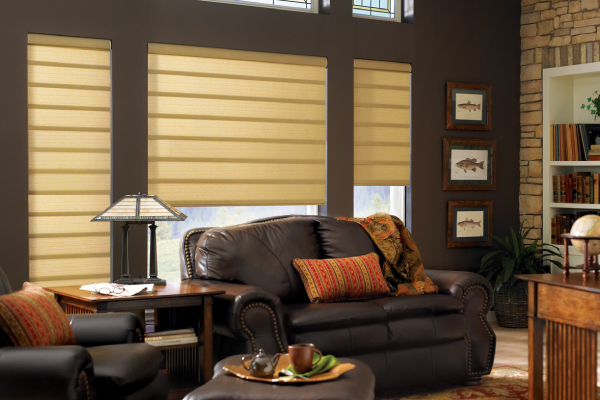 Our expert team ensures your shades, blinds, or shutters will look great and work flawlessly.